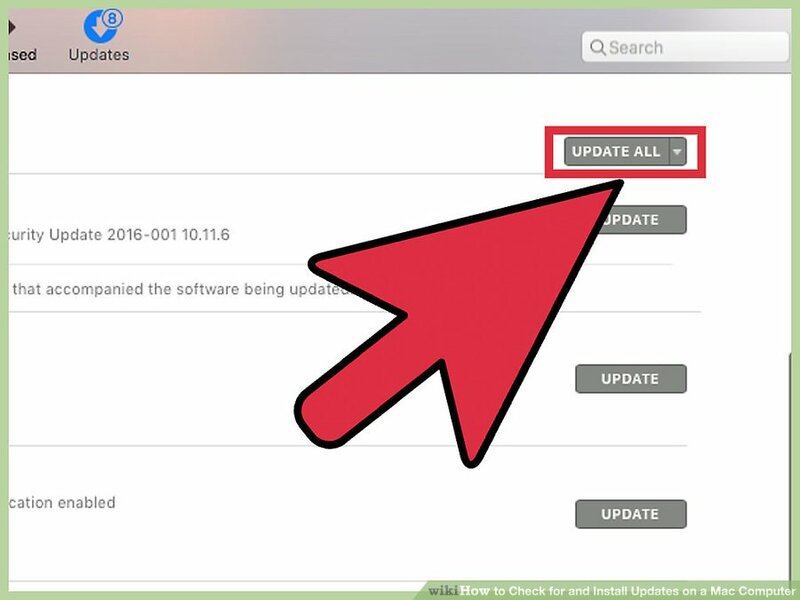 Install Updates on MacOS – Business Cloud Inc.
Updating is a critical part of your security and maintenance routine. 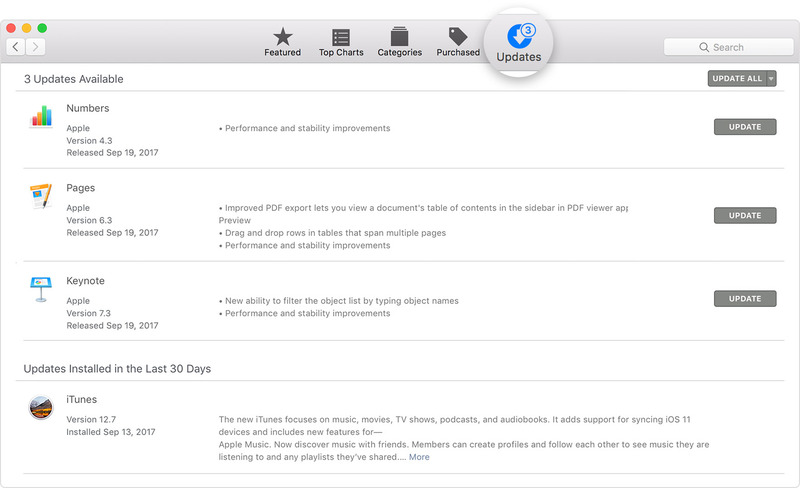 Use the App Store to update the Mac operating system and any apps you got from the App Store. Click the Apple logo in the top-left corner of your screen. Select "App Store" or "Software Update" depending on which version of MacOS you are using. 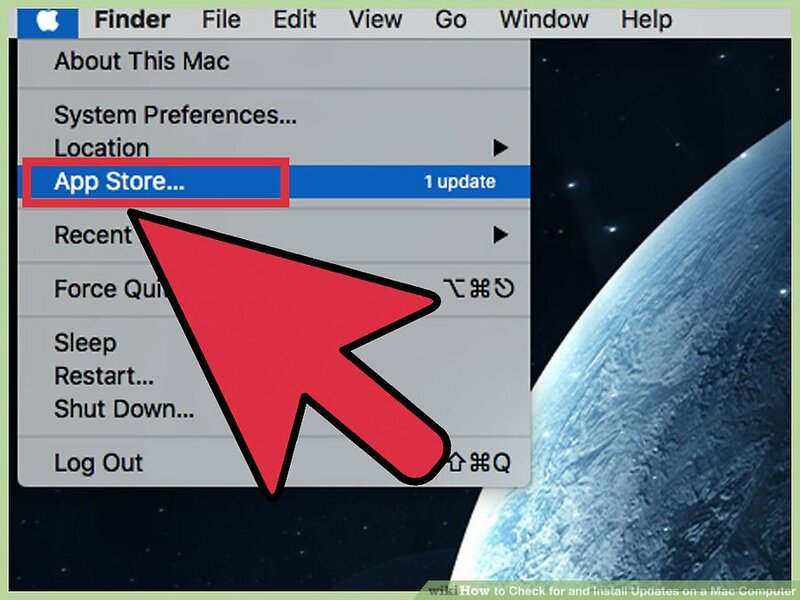 For newer Macs, follow these steps. Select "Update All" unless there is a reason why you would keep an older version of specific software. Restart your computer if/when prompted. If no updates are available for your machine, it will display the message "Your software is up to date." Click Continue to proceed with the updates, or Show Details to review the software that will be updated. The software will now update. You will be prompted to reboot your computer after the installations have completed. Please do so at your earliest convenience. If you would like more information, there is a useful guide available here.